We’ve reached the point in the discussion around the benefits of solid-state drives (SSDs) versus hard disk drives (HDDs) in broad terms from a perspective of benefits, the perspective of general comparison, and from the standpoint of analogies and general technology. Let’s look at three benefits of SSD over HDD purely from the standpoint of speed in different scenarios. When we talk about speed of an SSD over an HDD, it’s important to remember that speed alone cannot operate as an independent factor of superiority. Speed must be viewed as one of three interrelated aspects of performance, with the other two being reliability and endurance. The less time it takes for an SSD or HDD to perform these functions, the faster it is. Because we already said that speed is one of three interrelated factors of performance, reliability is also crucial. It doesn’t matter how fast an SSD or HDD performs its functions if it fulfills its task with data errors. Consequently, reliability is based on an SSD’s ability to perform the tasks without errors/failures, and the lower the error rate, the more reliable the SSD. Then there is the third aspect of performance, which is endurance. This is the measure of time that an SSD or an HDD can properly and successfully function without a major degradation or failure. That means that the longer the SSD maintains its reliability, the longer its endurance is. Without making too much fanfare as we’re discussing speed, SSD beats out HDD in the areas of reliability and endurance hands down. With that understanding out of the way, let’s look at three benefits of SSD over HDD from the standpoint of speed. While SSDs are a lot faster at storing, retrieving, and moving data than HDDs, the difference is important…and somewhat staggering. When we look at the standard consumer-grade SSD versus a consumer-grade 7,200 RPM HDD, the HDD can store information (read/write) at 100 to 160 megabytes per second. An SSD with the same storage capacity can do the same at a rate of 300 to 500 megabytes per second, which is nearly 200 percent faster than its comparable HDD of the same storage capacity. That’s a highly important distinction in speed when you’re backing up data to the cloud, CAD designing, editing large databases, using video-editing software, or working with several data-intensive applications at the same time. Because SSDs have no moving parts like an HDD, a typical HDD takes around 35 to 45 seconds to boot up your operating system. An SSD, on the other hand, takes around 10 to 15 seconds of boot time, which saves an average of 25 seconds each minute. This is a major adoption point for businesses in making the switch from HDD to SSD for desktops and laptops where increased productivity time goes straight to an improved bottom line. 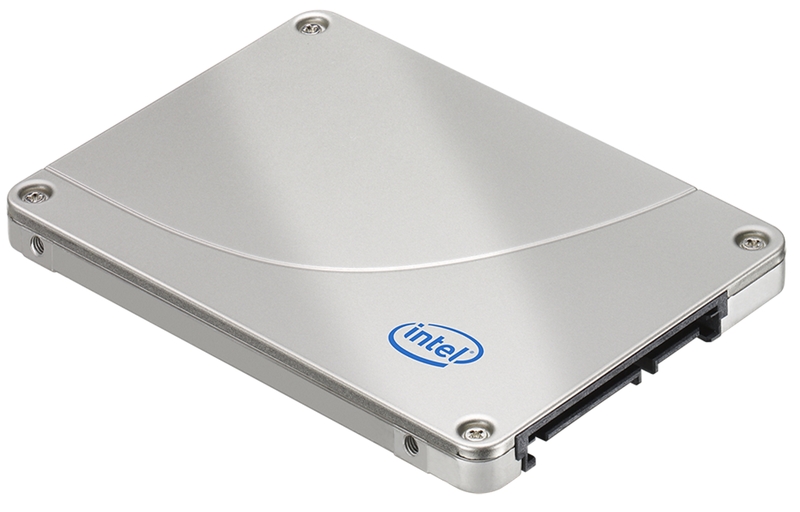 SSDs have considerable advantages over HDDs when installed on a server. While the same benefits of system boot up, storage and location of files be much faster, it has a much greater overall effect on the business or organization. That is because the faster speed of SSDs over HDDs facilitates faster access and use of applications and programs running on the server that the workforce is accessing. This is also true of transfer times. So when it comes to SSD versus HDD, SSD is the ultimate winner in speed on every level. That includes being a winner in the other two aspects of performance: reliability and endurance. Next time, we’ll take a closer look at each of these in order to show the benefits of SSD over HDD in these important areas.